© 2019 Arne Tempelhof. Some Rights Reserved. 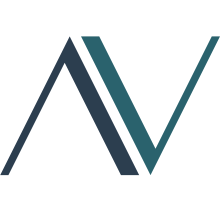 Appventil is my private app project. It gives me the opportunity to turn my ideas into something great.